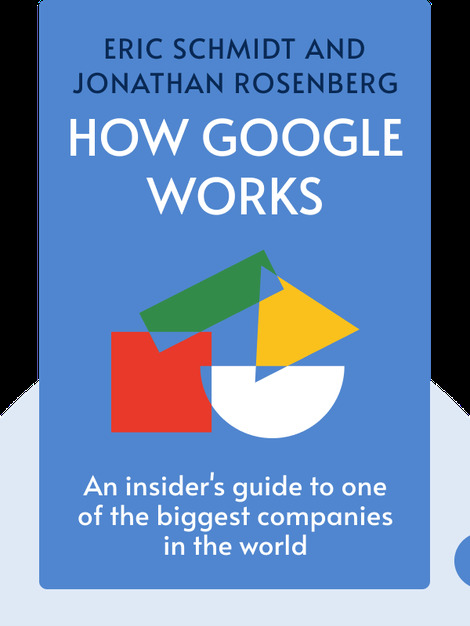 How Google Works shares business insights from one of the most successful technology start-ups in history. Written by the former top executives at the company, the book lays out, step by step, Google’s path to success; a roadmap that your company can follow, too. 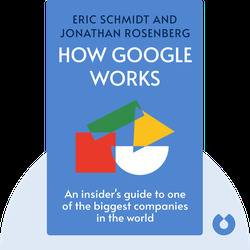 Eric Schmidt is the former CEO of Google, and Jonathan Rosenberg was Google’s Head of Products.